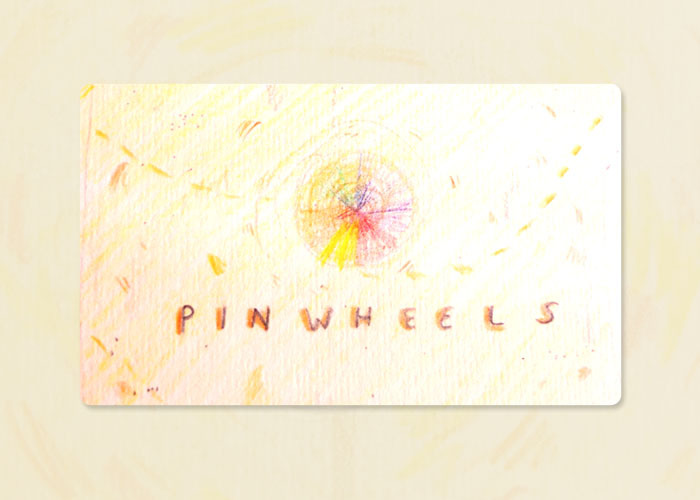 I remember having the idea for it back in 2012, when my Mom and I were driving on the way to the city, and I noticed a makeshift stand displaying various pinwheels of different colors by the side of the road. It has been there for as long as I can remember. I thought then, maybe, there’s a story here… Suddenly, an idea was born! Until years passed by and the plot changed, the characters changed, the morals changed. By just a little bit. But I’m glad to have finished it now. Thank You, Lord!